Eagle Line, Cast extrusion, Solutions | Contrex S.r.l. EAGLE LINE is a capacitive sensor mounted on a linear scanner with detects variations along the surface of flat film extrusion. The device can be mounted on the outlet of the haul-off or immediately after the cooling cylinder on cast lines. 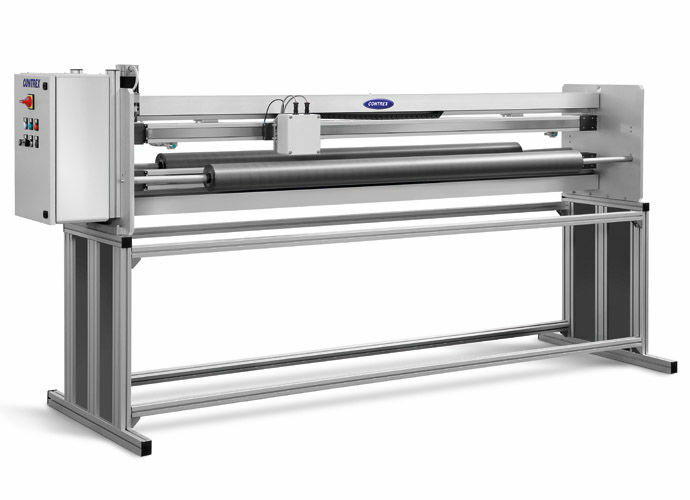 This allows the EAGLE LINE to survey film thickness along the full length of the sheet.